The health, safety and wellbeing of our staff influences every decision we make and is a thread that runs throughout the organisation. 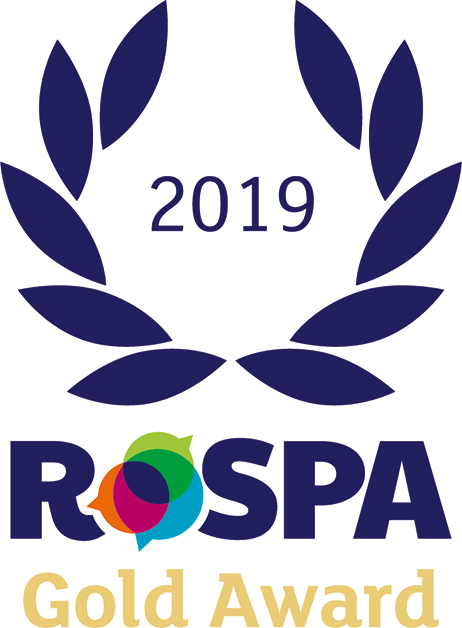 We have been handed a prestigious RoSPA award in recognition of its practices and achievements in helping its staff and customers get home safely at the end of the working day. To find out more, read the news article here. Vertas ensures compliance through attaining the International Standards for Organisations (ISO) in Safety, Environment, and Quality. 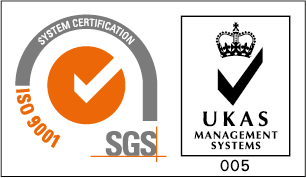 We are fully committed to maintaining the ISO standards and this is achieved through dedicating time and resources to ensure re-accreditations are achieved each year. 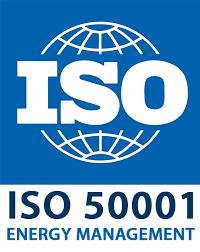 The impact of maintaining ISO standards is evident with the reduction of reportable and lost time incidents. Within the financial year 2017/18, there was a significant reduction of 76% in Reportable Incidents, a 32% reduction in Lost Time Injuries and a 29% drop in Minor Injuries. All required health, safety, quality, environmental, compliance and governance information including toolbox talks, COSHH assessments, risk assessments, and site manuals are produced and sent out to our teams. This ensures consistency and the knowledge that our staff receive the information in a timely manner to keep them safe. To ensure that all of our systems are effective and adding value Vertas undertakes a rigorous audit programme to monitor the systems in place. We strive for continuous improvement and the audit programme allows for reflection on our own performance.